As times goes by the conventional research fades away gracefully left in a dust by rapidly expanding convenient way of online research. How many people still go to the library and get lost in an alley filled with books? Going to libraries became such an inconvenience since internet settled in into our busy lives. When you need the answer all you have to do is to locate your nearest tech device such as smart phone or laptop and you are just one click away from finding some kind of answer. The question remains regarding accuracy of the solutions you are given at the moment of your online research. Do you check only the websites that appear on the first page? 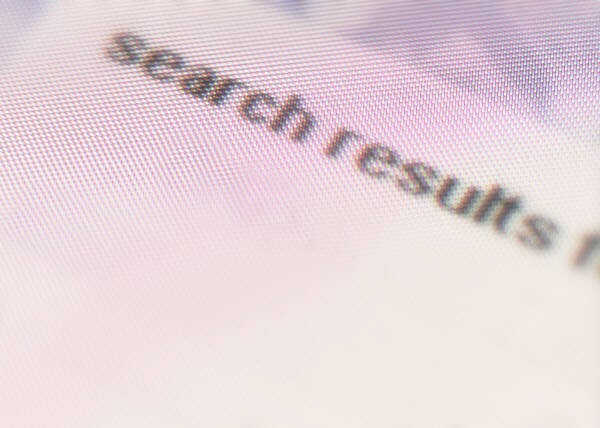 What criteria are you utilizing when performing online search? How do you know which website carries the most precise answer? Maybe convenience of internet makes us a little bit lazy and we could easily get trapped when not paying attention to the source that provides the information. I believe internet can be a great source when it comes to research. We just can’t forget that convenience does not mean we don’t have to put an effort to look deeper and spend countless hours on finding the answers, the same way as we used to spend many hours in the libraries searching through pages of different books. Undeniably, our research methods have changed, but the core of analysis should stay untouched. Let’s not forget that SEO- Search Engine Optimization is not as straight forward as Library’s Catalog. MOTIVATION FOR OTHERS-SUCCESS FOR EVERYONE!